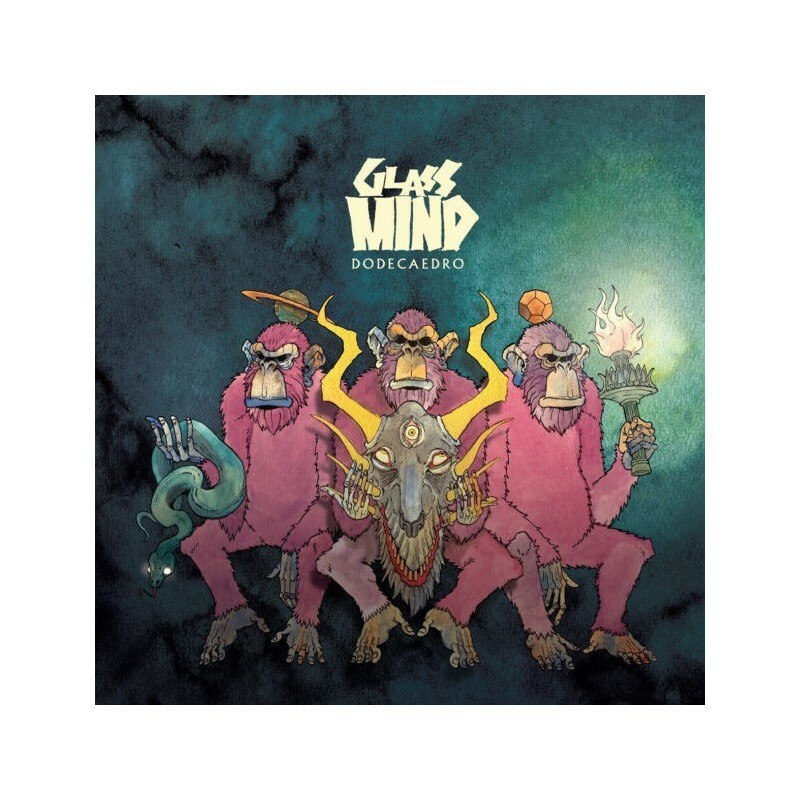 Glass Mind is an Instrumental-Progressive band considered as one of the best Progressive-Metal bands in Mexico. They are amazingly powerful on stage, each one of them own a mastery to exceed the boundaries using their instruments, reason enough to have slowly gained a spot within the international Progressive scene. 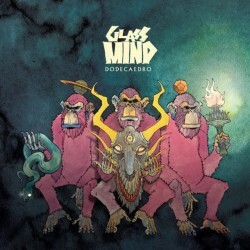 A conceptual album that mixes elements of Metal, Jazz and Ethnic Music with which the band has consolidated its identity and a much more mature sound. The presence of security measures for entering data on our Web page is reported in various ways to the user by their browser: the URL that identifies the page always begins with "https //" compared to the normal "http // "
Fast shipping with SDA express courier! Very fast delivery in Italy and the rest of Europe!